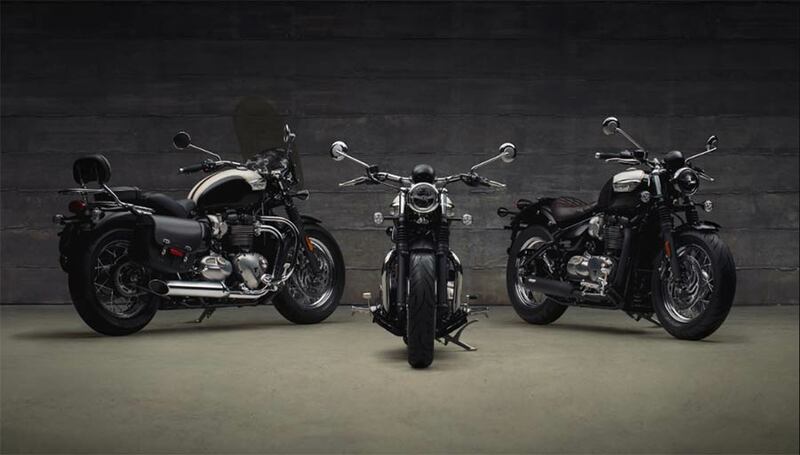 Triumph Motorcycles India is building a category-defining repertoire in India with the launch of the new 2018 Bonneville Speedmaster. 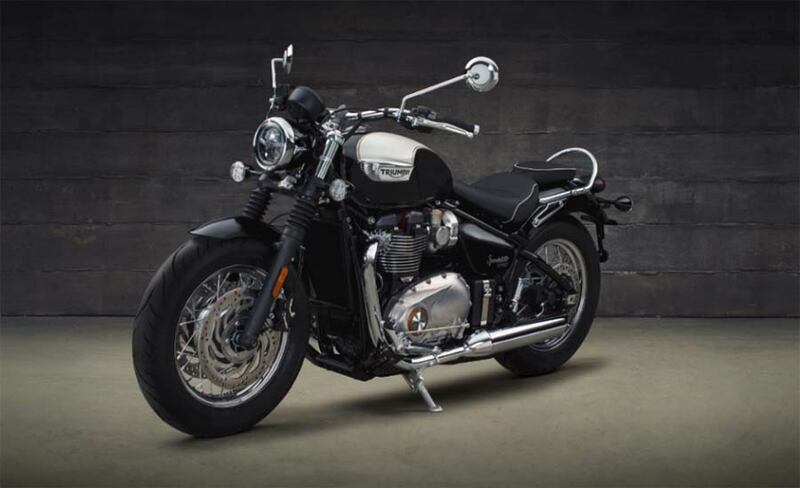 The fun and accessible contemporary Bonneville gets a significant retrofit in capability and style to create this iconic classic cruiser. 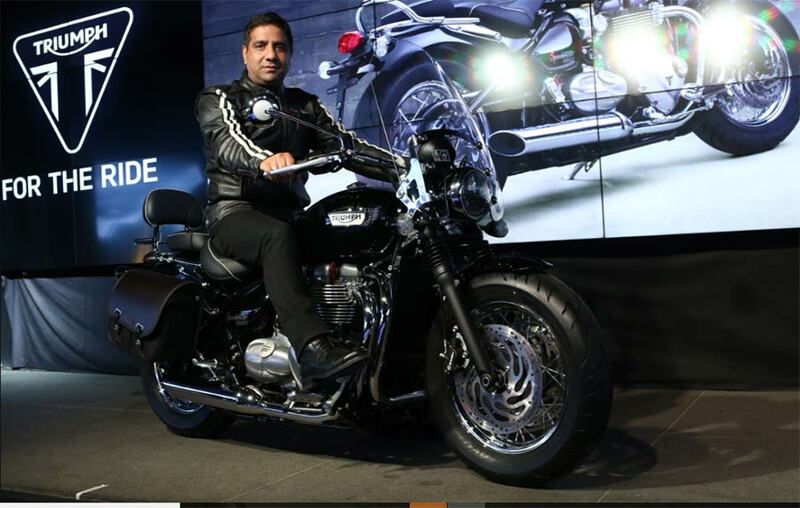 The style, the performance, the features, the safety combined with the trademark Triumph experience will not just catapult the brand to dominate the Indian market, but also the hearts of all motorcycle enthusiast in the country. With the Speedmaster, your motorcycle will not just be your trusty, beloved ride, but also the accessory that redefines your individual style. 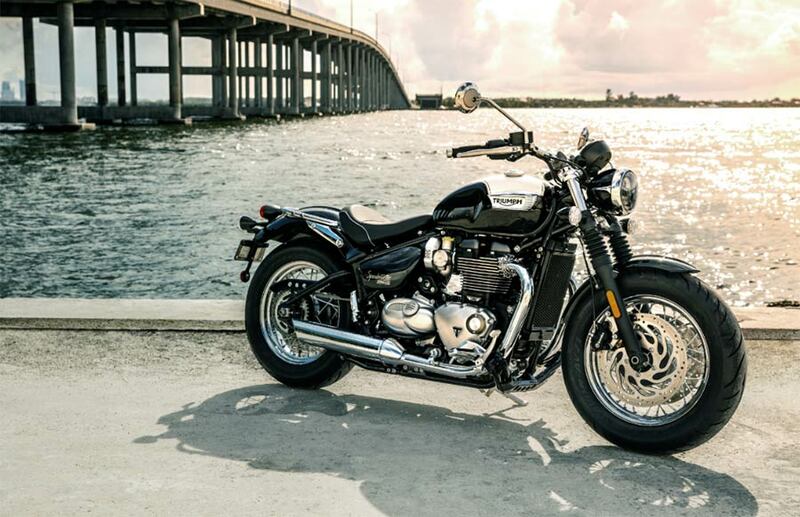 And what’s more, the Speedmaster, like all Triumph offerings, comes without compromise to quality, efficiency, and safety. Featuring in the Classic Cruiser category, this product showcases the changing world of motorcycling. Our goal is not just to dominate the market but to continue upgrading the entire biking experience in India. We will further strengthen this category over time, and continue to deliver THE RIDE that Triumph is known for. Since 2013 to today, in just over 4 years Triumph Motorcycles has built something truly great, with a dealership network that reaches 15 cities across the country, and an unmatched portfolio of several different motorcycle models across five premium categories.